The biggest make up trend for the past couple of years, hands down is contouring. Every make up mad girl countours now and there are so many countouring products and kits on the market to try! However a lot of countour kits can be expensive. 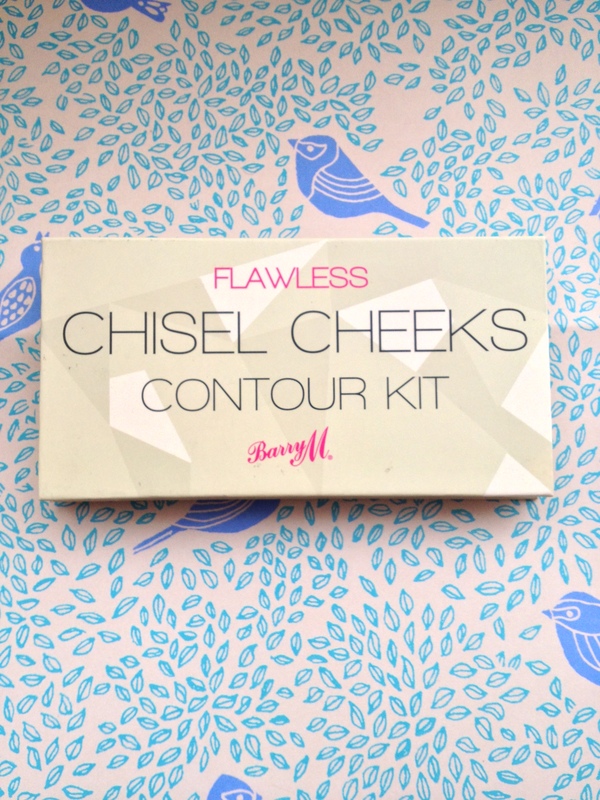 I found Barry M’s contour kit for £6.49 at Superdrug! An excellent price for 3 shades – A highlight, a medium and a dark to play with. 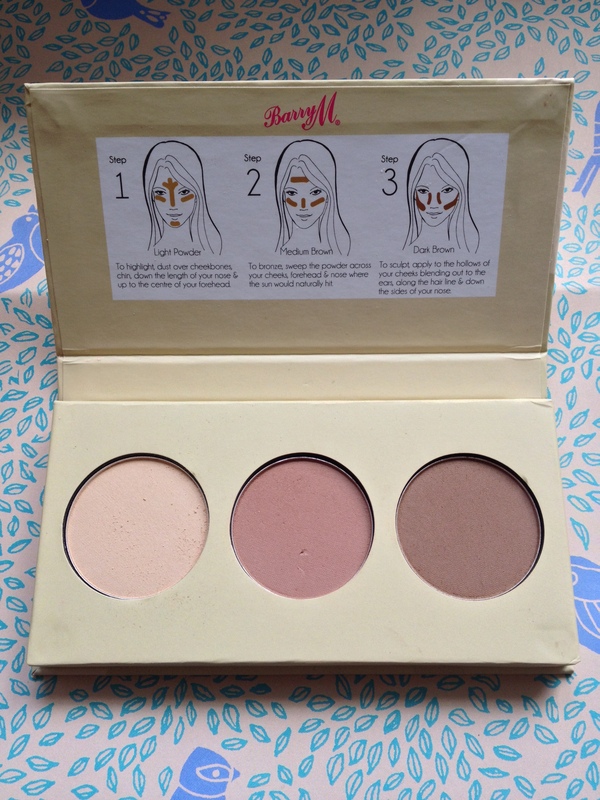 The 3 shades ensure that you have the full range to contour your face and eyes, making this palette a go-to product! A highlight for the high points of your face, a medium brown to chisel out your cheek bones, jaw line, nose and an all round bronze, and a dark to intensify the contour. It also has a some instructions on the inside of the lid to help you achieve the perfect contour. 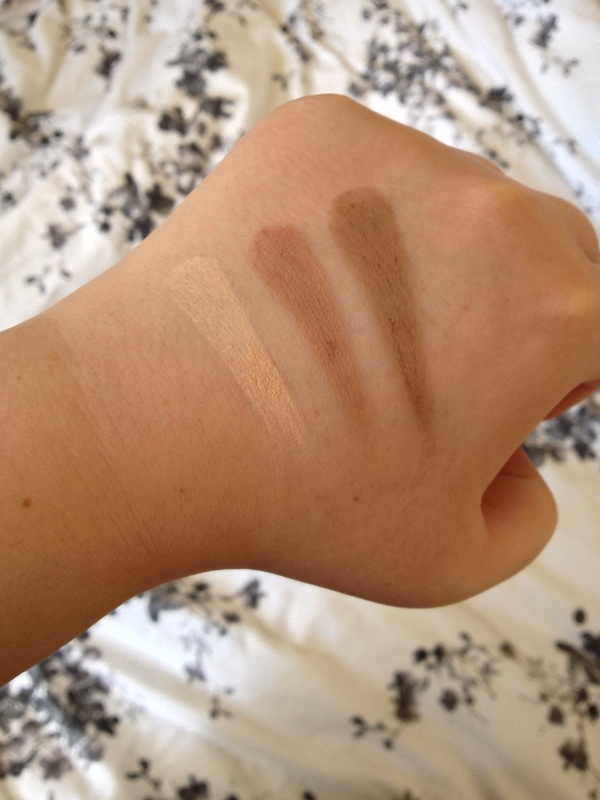 The three shades are very well pigmented and blendable making it very easy to use. The only downside to this kit is that there isn’t a mirror, making it not very good for travelling, but that really is the only downside. This contour kit is an excellent kit for someone starting off with countouring, or for someone who doesn’t want to spend a lot of money on a kit!